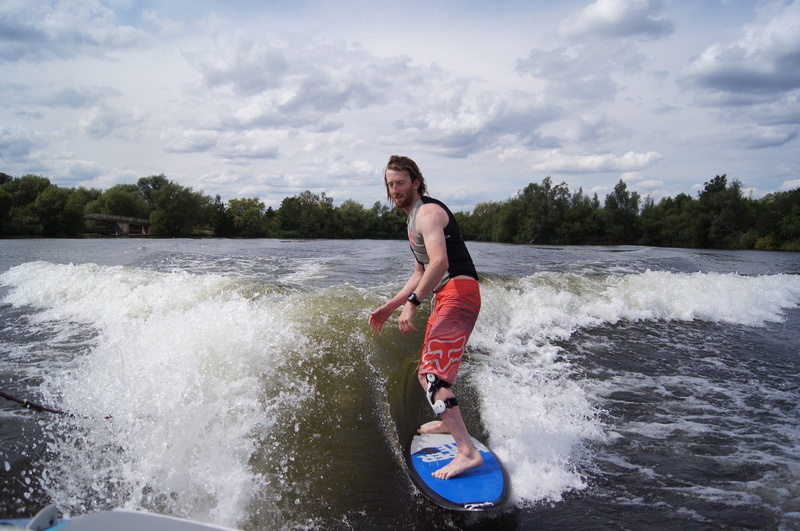 In-between our competition laps last Sunday, a few of us headed out for the afternoon to surf Storm Lake… We took Lee’s new boat which is A-mazing. 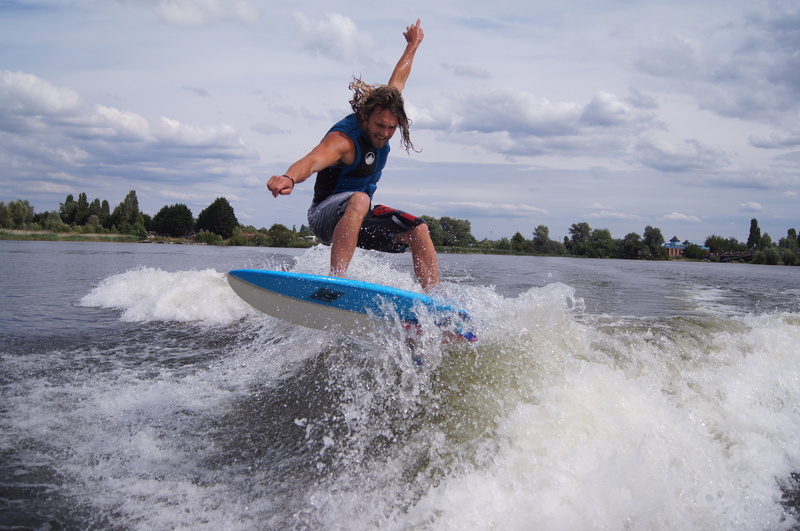 With the flick of a switch it goes from being a wake boat to surf boat. 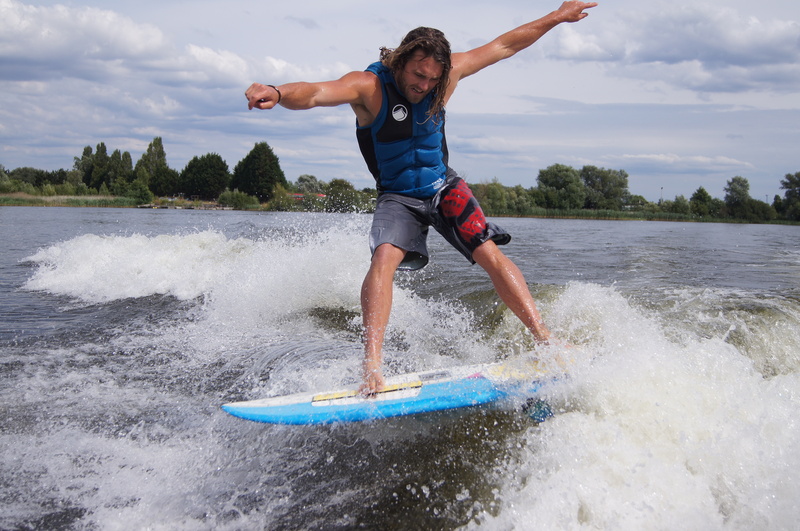 With another flick of a switch the wake changes sides to suit you whether you’re a lefty or a righty! Such a fun way to spend a sunny afternoon.